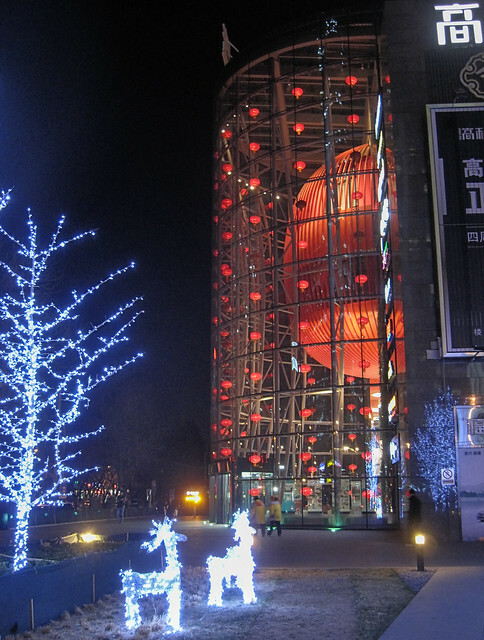 wonderful colors in this photo…such a huge red lantern. makes me think of a hot air balloon. thanks for the wiki reference for the great film. i think i’ve seen it three times.